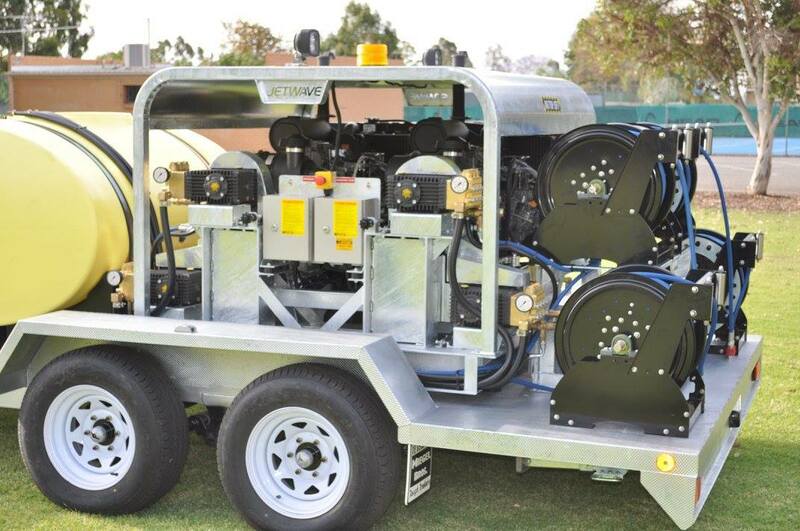 AMDS Trade and Industrial is the distributor of Jetwave Sewer-Jetting Drain Cleaners (Jetters), for the Wagga Wagga, Riverina and surrounding areas. Blocked sewage pipes are an everyday problem that plumbers have to deal with. Thanks to sewer jetters / drain jetters, sewer & drain cleaning has never been as quick and easy as it is now. 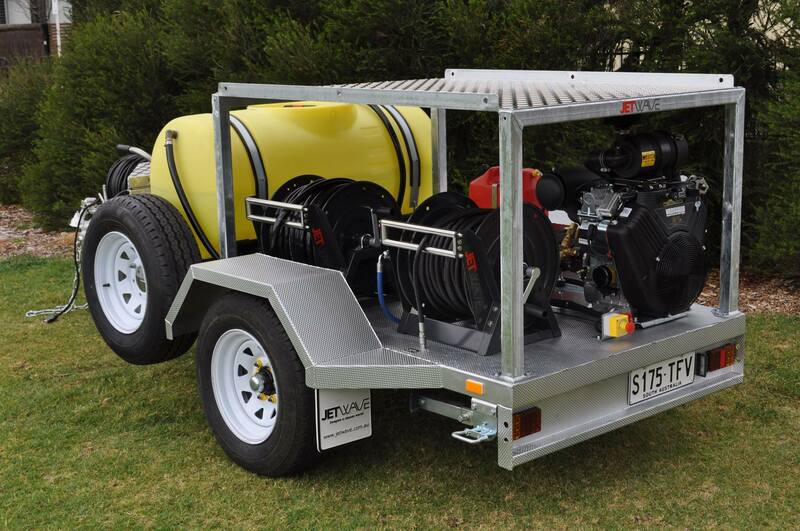 With a massive range of parts and accessories including jetter nozzles, hose & mini reels, as well as a dedicated service facility that caters for most brands of Sewer-Jetting Drain Cleaners. 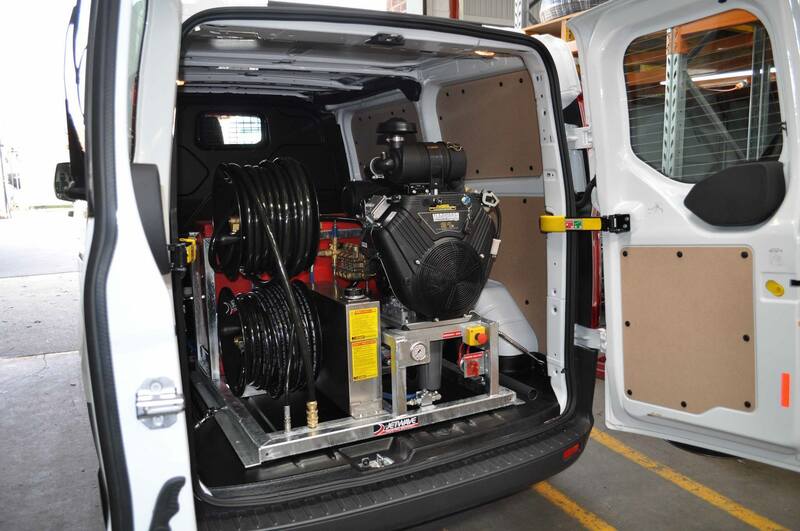 Since 1992 Jetwave has been designing, importing, manufacturing and distributing high pressure water cleaning equipment & drain cleaning equipment. Proudly Australian made. Intelliums - Functional easy read LED backlit for unit data and monitoring protection and operator control. Pump, Gearbox & Components - The highest quality precision Italian manufactured components with enormous flow & pressure performance for the toughest blockages. 100m Apache Primary Reel with 60m Viperflex®hose. Remote Reel (Mini Reel) with 60m of 1/4” Viperflex® hose complete with snap coupling, ball valve, pressure gauge and stainless steel frame.